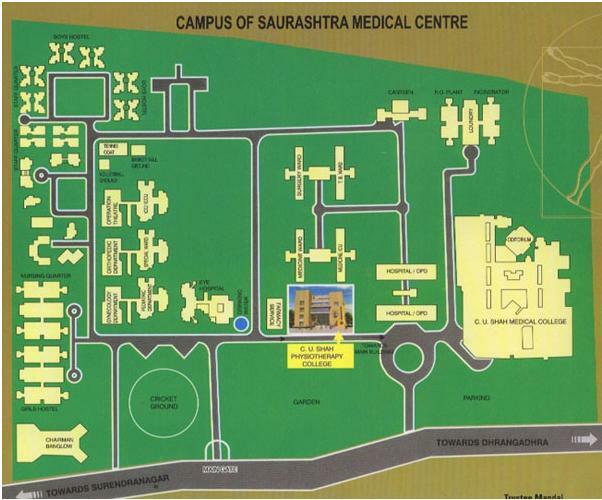 Charitable Trust “Saurashtra Medical Centre” was established in the year 1972, for providing healthcare & education at affordable cost to the population of Surendranagar district. The trust is chaired by Shri C.U. Shah who is a well known philanthropist who has contributed widely & generously for the development of educational & healthcare institutions, all over India. The institution is proud to bear his name. Shri C.U.Shah had pain & he had consulted many Physicians in order to get rid of his pain, but all his efforts were in vain. Finally he was advised Physiotherapy by one of his friends & he got miraculous result by Physiotherapy. 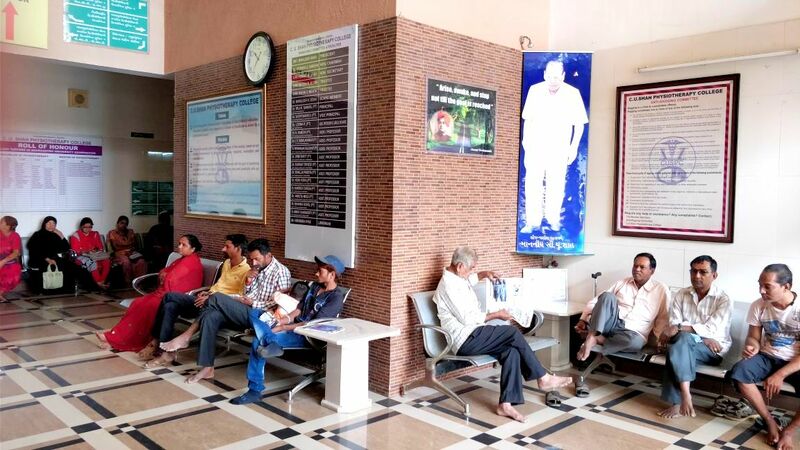 With this instance & to fulfill the growing need of Physiotherapists in this region he thought of starting a Physiotherapy College with a well equipped Physiotherapy Department & thus Saurashtra Medical Centre added one more golden feather in its cap by adding a Physiotherapy College. From the day of establishment, C.U.Shah Physiotherapy College has grown & flourished with each passing day with state of the art technology, education & service. In the year 2009, the institution started Post graduate education in Physiotherapy – Master Of Physiotherapy (MPT) with a total sanctioned strength of 15 students and has increased to 21 students,offering 3 branches of specialties viz, Musculo-Skeletal and Sports Physiotherapy, Neurological Physiotherapy, and Cardio-Pulmonary Physiotherapy. 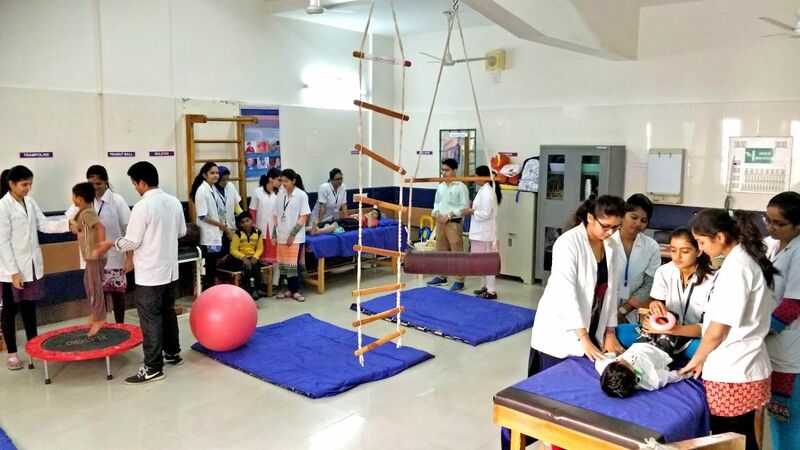 The institution is planning to start the other specialties in Post-graduation like Paediatric Physiotherapy, Sports Physiotherapy and Electro diagnostic Physiotherapy from the year 2010. The College has a well-qualified& experienced team of faculty - a mixture of dedicated and experienced Senior staff along with energetic and enthusiastic youngsters. 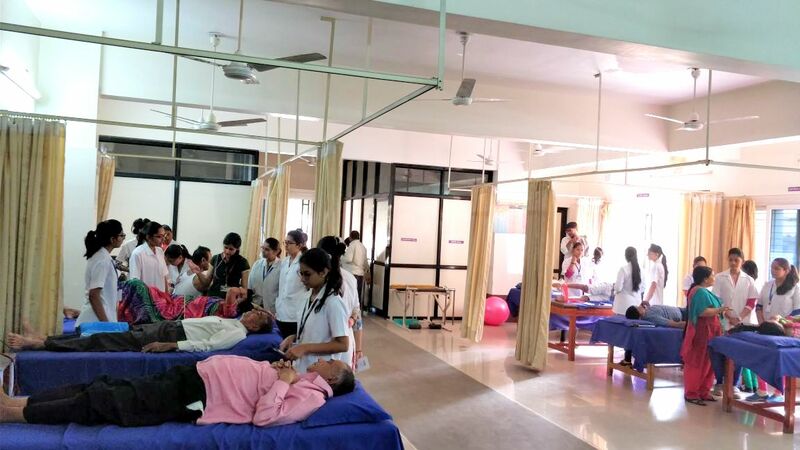 The College has all facilities including Speciality Physiotherapy Departments with high tech equipments, EMG-NCV Investigations, own library with ample number of International books & journals and all other requisites and amenities. Hostel facilities with mess are available within the campus for girls as well as boys. The sprawling campus has a cricket ground, volley ball &basket ball grounds, tennis court and facilities for indoor sports & games. Apart from sufficient number of lecture & practical halls, a 750 seater auditorium in the campus for all curricular & extracurricular activities.